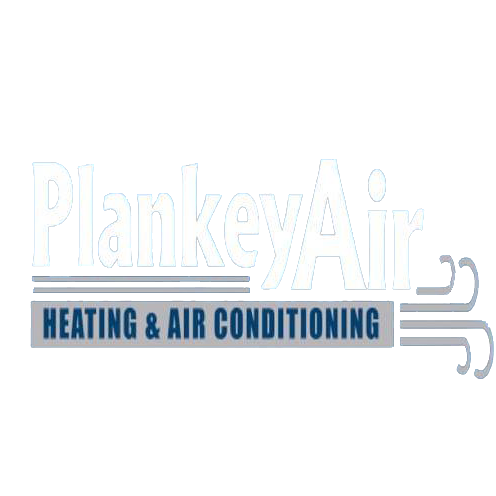 Why Should You Choose Plankey Air? 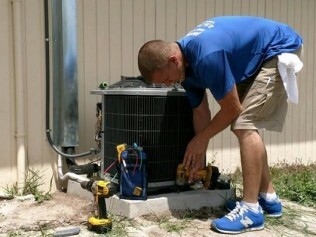 GET AIR CONDITIONING REPAIR AND INSTALLATION IN THE NAPLES, FL AREA Does your home need a new air conditioner? Is the HVAC equipment at your small business performing poorly? 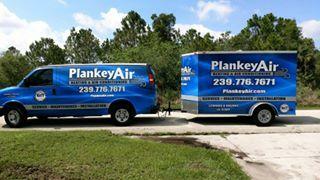 Contact Plankey Air LLC for your HVAC repair, installation or maintenance work. Our company is trusted by homeowners and property managers in Naples, Florida and surrounding areas. WE ARE FAMILY-OWNED AND OPERATED Don’t settle for second-rate work from an anonymous corporation. Plankey Air will provide you with honest service at a fair price. 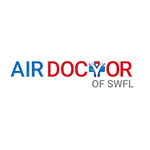 We pride ourselves on the superior quality of our HVAC installations and repairs in the Naples, FL region. Our company is: Locally owned. Dedicated to honest, dependable service. Certified by North American Technician Excellence (NATE). 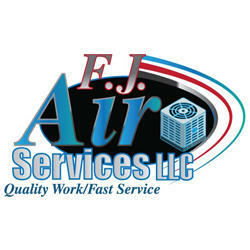 Request a quote for HVAC work from our Naples, Florida company. WE’RE VERSATILE Plankey Air can do it all. You can trust our Naples, Florida company to work on your: Air conditioning service and repair Ductless HVAC work Air conditioning installation Heating service and repair Heating installation Call 239-776-7671 today to schedule an appointment with our team.